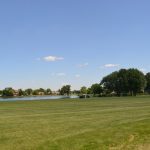 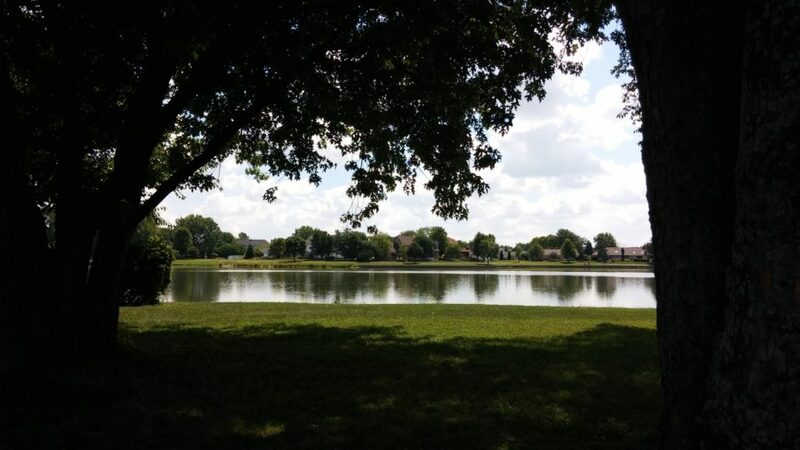 Bierman Park is a beautiful 40-acre park. 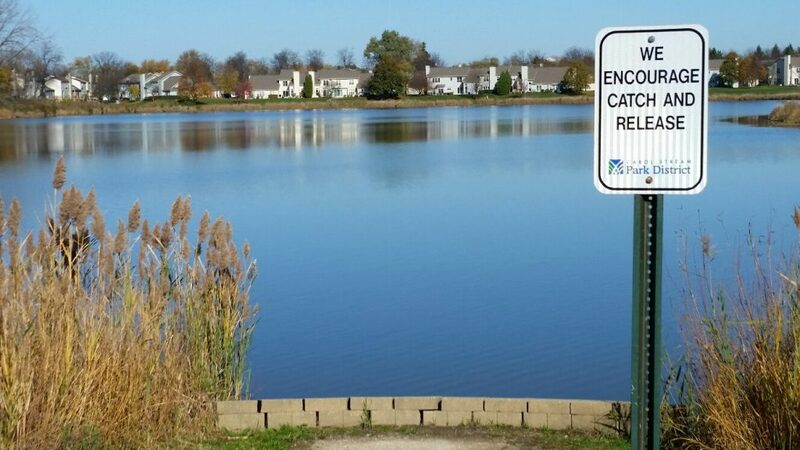 A 1.25 mile paved path wraps around Heritage Lake within the park. 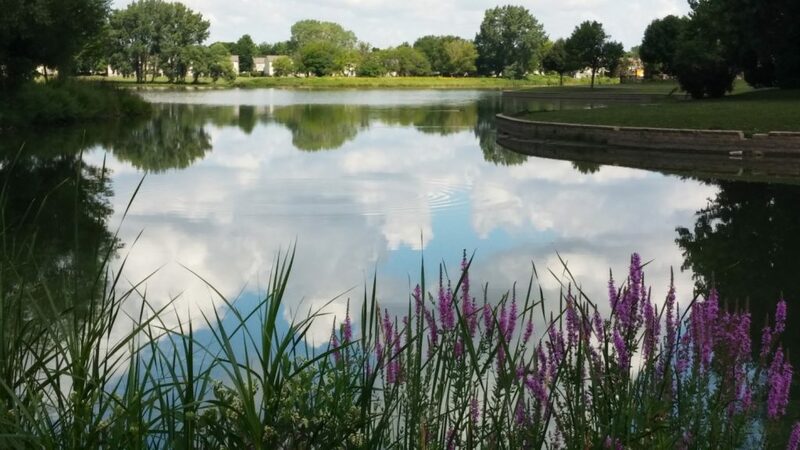 Walkers, runners, cyclists, rollerbladers, dog walkers – all can enjoy the scenery and wildlife, such as Blue Herons and egrets, around this peaceful lake. 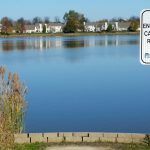 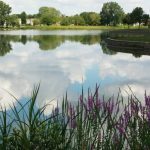 Our no-mow policy around the lake bed also lends to the beauty of this park and lake, especially when spring and summer native plants are in bloom. 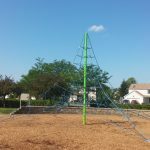 Bierman Park is home to a large playground that includes a spider-webbed climbing apparatus for adventure seeking children. 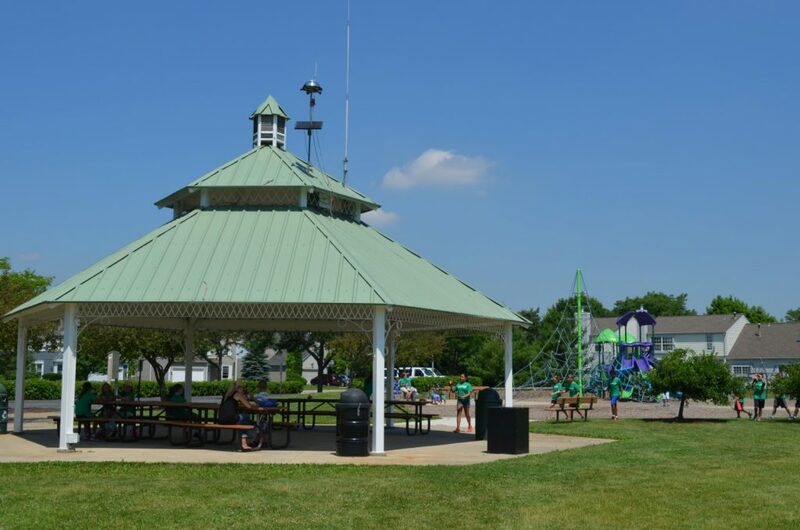 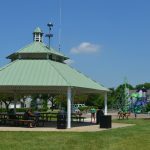 A gazebo with picnic tables can hold up to 50 people and is available to rent. 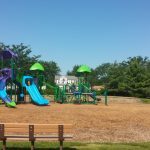 Adjacent to the gazebo and playground are a sand volleyball court and a soccer field. 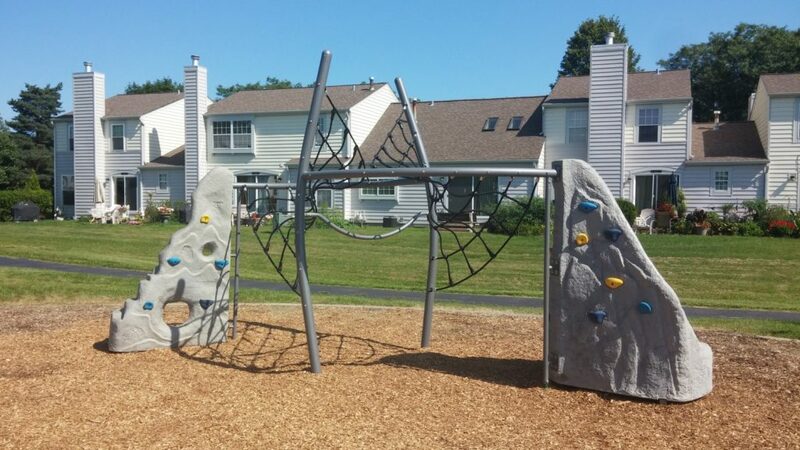 Two basketball hoops are available in the parking lot for play. 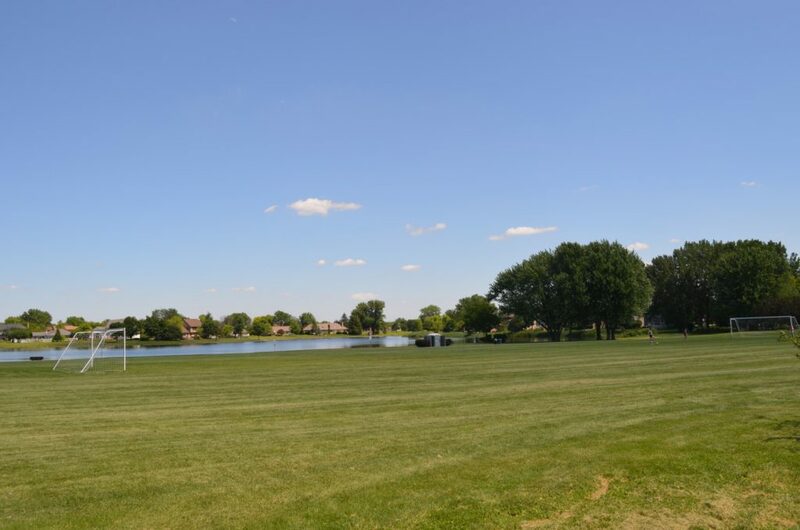 The park has lots of open grass areas. 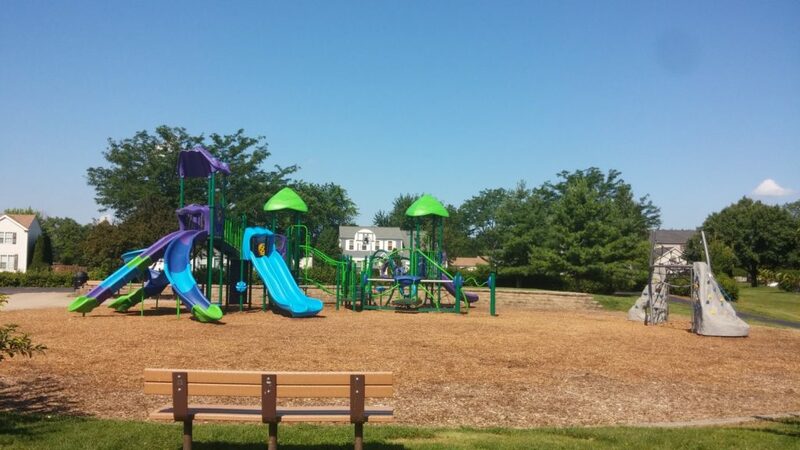 The playground was updated in 2015, with swings being added in 2016. 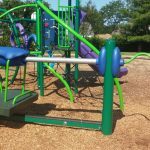 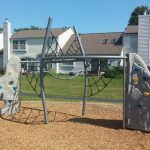 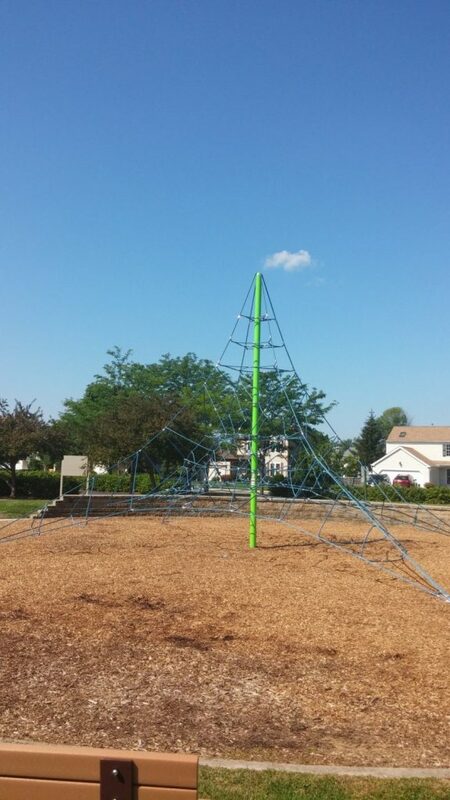 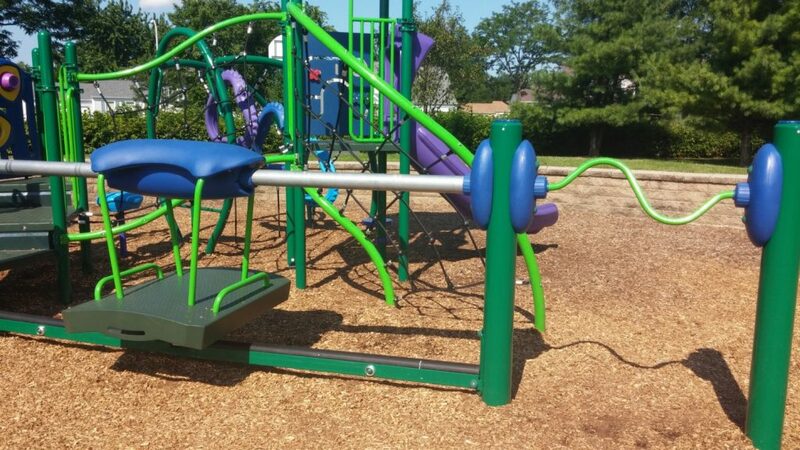 The playground feature itself was purchased through a joint purchase program, which allowed us to obtain a much larger structure than we would otherwise have been able to afford. 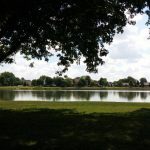 The total project budget was $142,000.